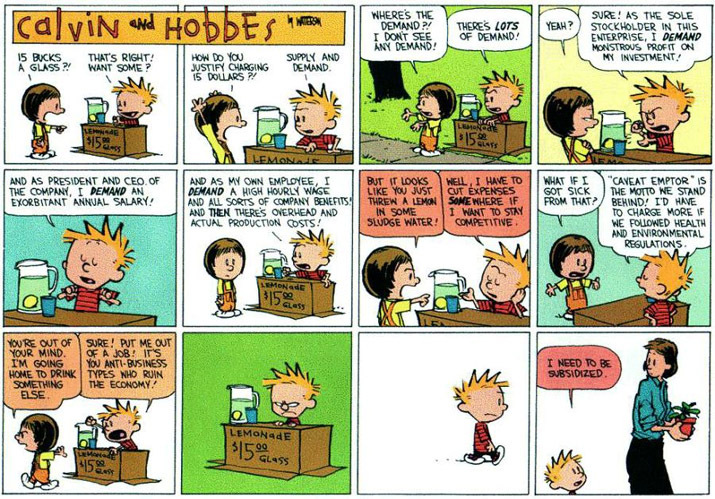 Calvin & Hobbes Explains Corporate America To You . . . The irony is this is about 10 20 years old . . .
December 31, 2018 Its a Magical World . . .